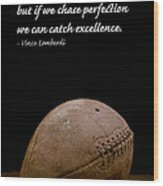 Thanks to my buyer of a 10.625" x 16" wood print of "Vince Lombardi On Perfection" from Clinton, NC. Enjoy! Congrats on your sale, Ed!.......Carry On! 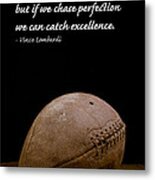 Thanks to my recent buyer of a 24" x 36" print of Vince Lombardi On Perfection going to Mooresville, NC. Enjoy! Congratulations on your sale!.........Carry On! Perfect sense Edward!! Congrats on your sale. I totally agree. congratulations on the sale. I love this!! Congrats on your sale Edward. Nice work. Edward, Congratulations on your sale ! Thanks, five framed prints to the same buyer. I'm assuming some coaches will be getting some great gifts! 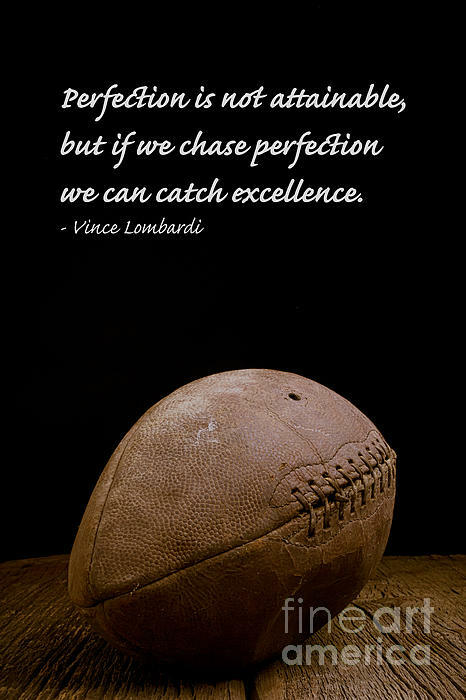 Thanks, great item for every football coach! 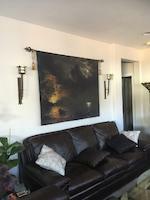 Congratulations on your recent sale!!!! Beautiful image and caption, Congrats on your sale!